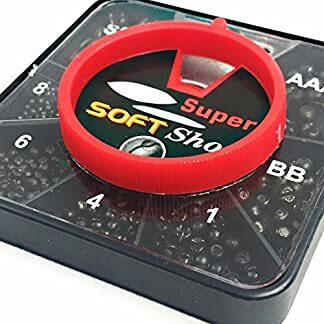 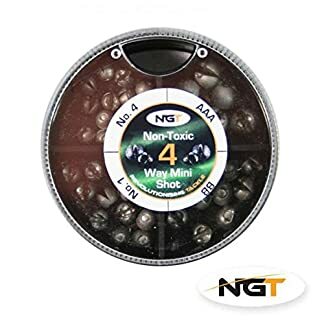 View basket “4 Way ‘Mini’ NGT Non Toxic Shot carp/coarse fishing” has been added to your basket. 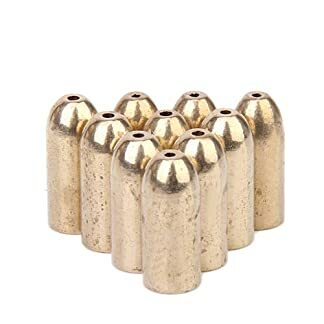 four approach mini non poisonous cut up shot comprises No 1, No 4, BB and SSG sizes. 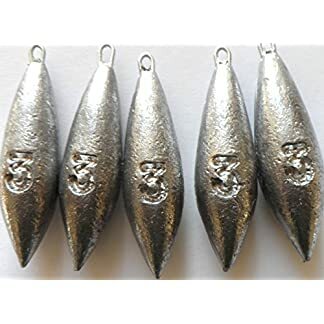 Re: 1 rod, 5 lures.